Peppermint is a family run business. Peppermint now has four stores in and around London. Specialising in Nursery equipment from Prams and Pushchairs to Nursery Furniture. 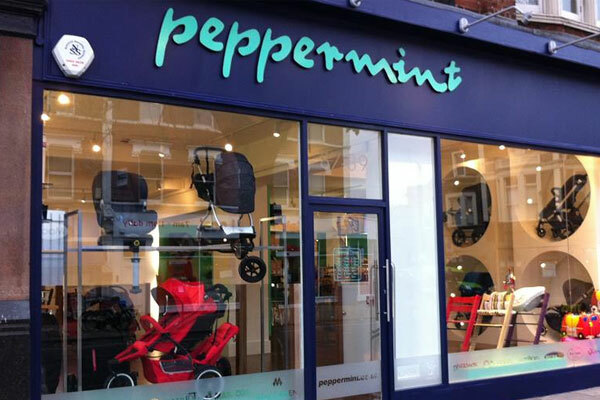 Buy all the top baby brands from Peppermint London. either online or in-store. Battersea, London SW11 1PA, United Kingdom. 87-89 Chiswick High Road, Chiswick, London.